Obama's DHS Gives "Temporary Protected Status" To 8,000 Syrian Refugees In U.S.
Obama’s DHS Gives “Temporary Protected Status” To 8,000 Syrian Refugees In U.S.
“allow additional individuals who have been continuously residing in the United States since August 1, 2016 to obtain TPS, if otherwise eligible. The Secretary has determined that an extension of the current designation and a redesignation of Syria for TPS are warranted because the ongoing armed conflict and other extraordinary and temporary conditions that prompted the 2015 TPS redesignation have not only persisted, but have deteriorated, and because the ongoing armed conflict in Syria and other extraordinary and temporary conditions would pose a serious threat to the personal safety of Syrian nationals if they were required to return to their country. Johnson said that if Syrian refugees are in the United States as of Monday and are residing in it, they are eligible for work permits and other legal documents which would prevent them from being forced out of the United States. Under the TPS provisions, they will also be granted travel authorization. 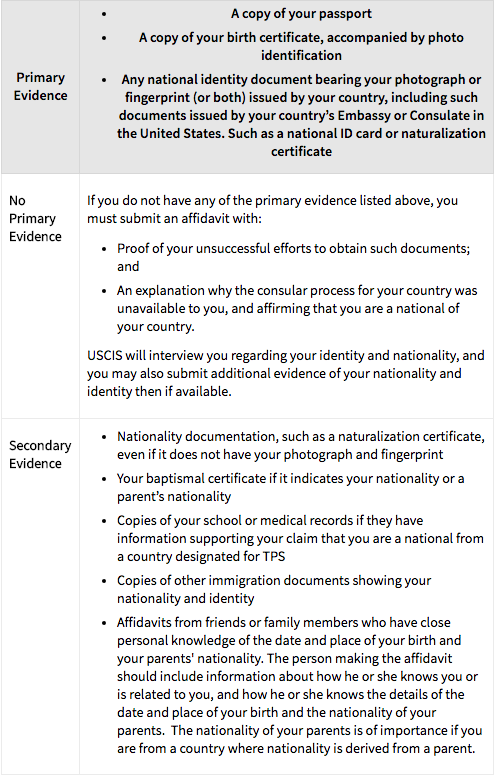 The Department of Homeland Security also lays out in the TPS provisions how a Syrian can prove their identity and nationality even if they don’t have evidence. The new order applies to more than 5,000 Syrian refugees who came to the United States through the 2012 TPS program as well as more than 2,500 newer Syrians who don’t have a permanent status. All of the people that are eligible for TPS can include those that snuck into the country or have continued to reside in the United States despite their Visa expiration. In total, there are 13 countries that are a part of the TPS. These countries include Yemen, Syria, South Sudan, Sudan, Somalia, Sierra Leone, Nicaragua, Neal, Liberia, Honduras, Haiti, Guinea and El Salvador. Under the Obama administration, several thousand Syrian refugees have entered the United States, as the goal for the fiscal year is 10,000.